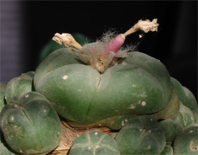 I just received a batch of plants from Uhlig Kakteen – mostly winter hardy cacti but also a couple of white flowered Lophophora williamsii v. jourdaniana. As usual the Uhlig plants are of an excellent quality and well worth the price (€14.00 ~ $18.00 per loph). 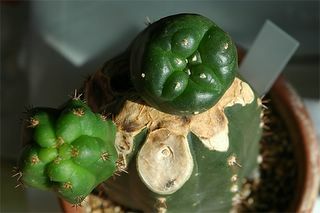 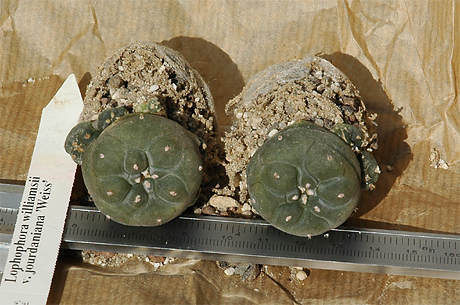 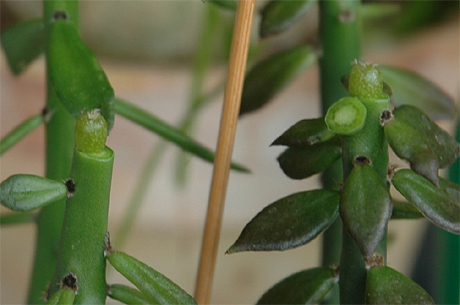 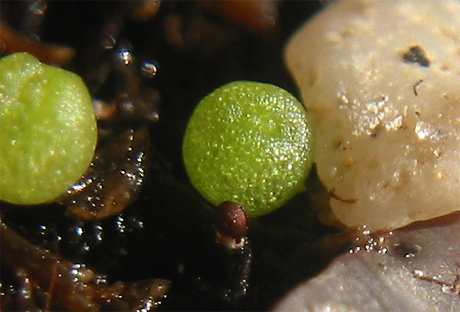 Gerhard Köhres has a couple of photos of white flowering Lophophora williamsii v. jourdaniana: weiß 1 and weiß 2.